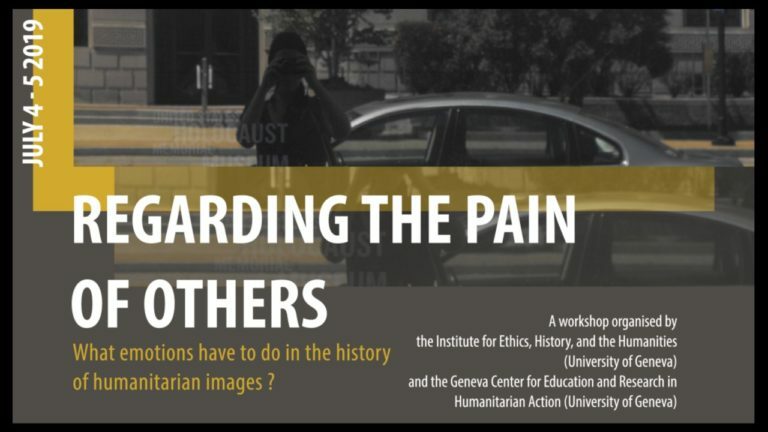 Regarding the Pain of Others: What Emotions have to do in the History of Humanitarian Images. 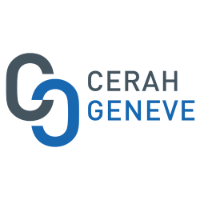 A workshop organized by the Institute for Ethics, History, and the Humanities (University of Geneva) and the Geneva Centre for Education and Research in Humanitarian Action (University of Geneva). Originally posted to BMJ Blogs, by Bryan Mukandi. What emotions have to do in the History of Humanitarian Images?